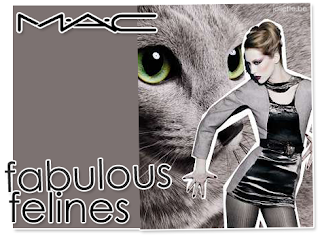 Kalifornia Love: MAC Fabulous Felines AND Venomous Villains Swatches! 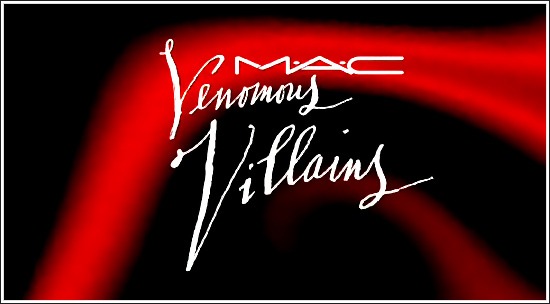 MAC Fabulous Felines AND Venomous Villains Swatches! 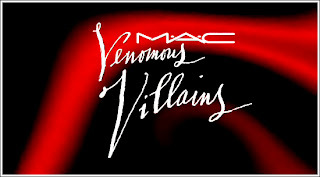 So I was going through Specktra last night and decided to search for swatches for the upcoming MAC Fabulous Felines Collection and the Venomous Villains collection. I didn't think I'd find anything, but I found swatches for nearly every product! I want Mauvement pigment... this collection, well two collections are huge, hard to understand what is what. Thanks for the links, I am on specktra too (sweetkitty) and find them all so nice and helpful! @ Justine.. Ooh that's great you're on Specktra! I'm on it too (under the same name.. themakeupdrawer) but I don't post a lot. =P I try though! I'm still sort of new to it. @ Erynn.. You're welcome. =) I can't wait either!! I think I'll be spending way more time with Fabulous Felines than Venomous Villains now that I've seen swatches.